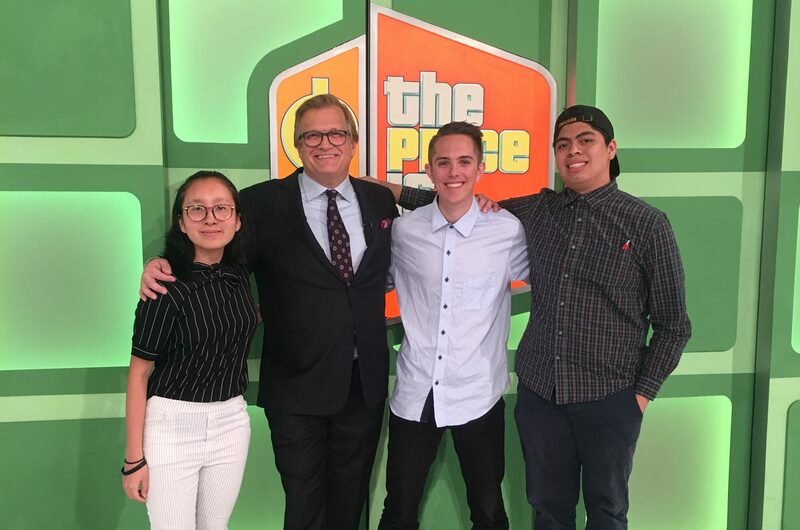 A staple of American television, “The Price is Right” has been watched by generations of America’s youth and adults ever since the show debuted in September 1972. This season, a special “Sweet 16” episode will join the expanding list of themed episodes. Contestants, all aged 16, competed for a chance to win a brand new car, a highly sought-after valuable by everyone. In honor of the episode’s theme, High School Insider reporters were invited onto the set for its taping. They also had the opportunity to interview host Drew Carey, models Amber Lancaster and James O’Halloran, as well as co-executive producer Evelyn Warfel. All four gave advice to today’s youth struggling with issues and commented on the show’s legacy and impact on America. The Price is Right’s “Sweet 16” episode will air next year.